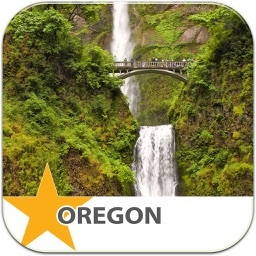 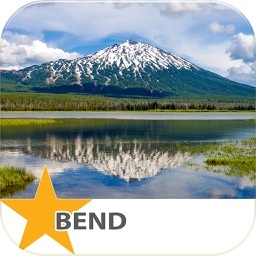 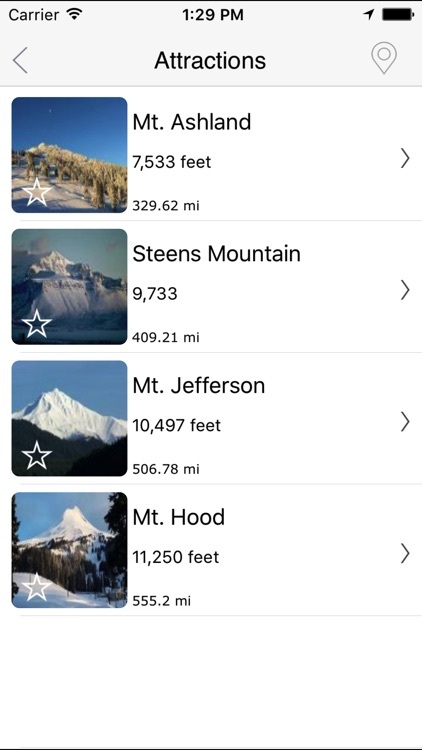 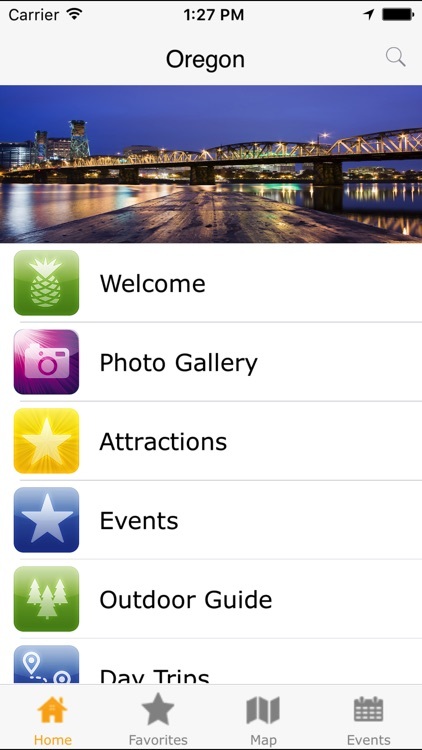 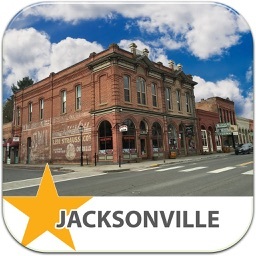 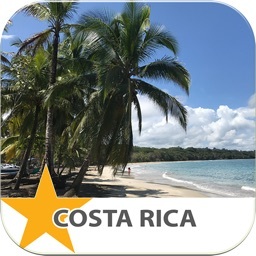 The “Oregon” iPhone app will bring you a new local perspective on this diverse state! 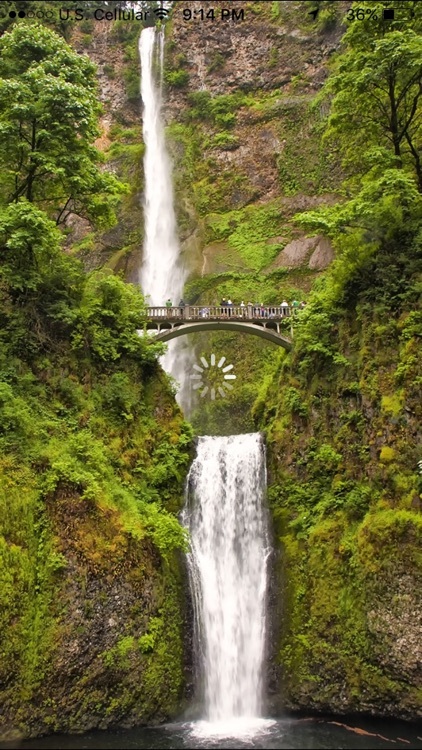 Nestled between Washington and California, Oregon is famous for its diverse landscapes and crafts brews. Whether you’re looking for coffee, wine, beer or some tasty food Oregon has it all. 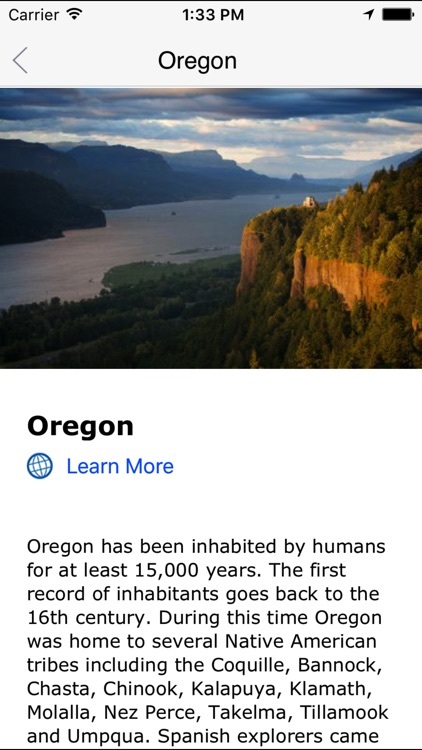 Oregon has a long and interesting history, which is proudly portrayed throughout museums and displays in the state. 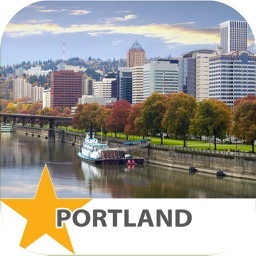 The Oregon app will provide you with the best local guides from local events, historic tours, food suggestions and outdoor activities. 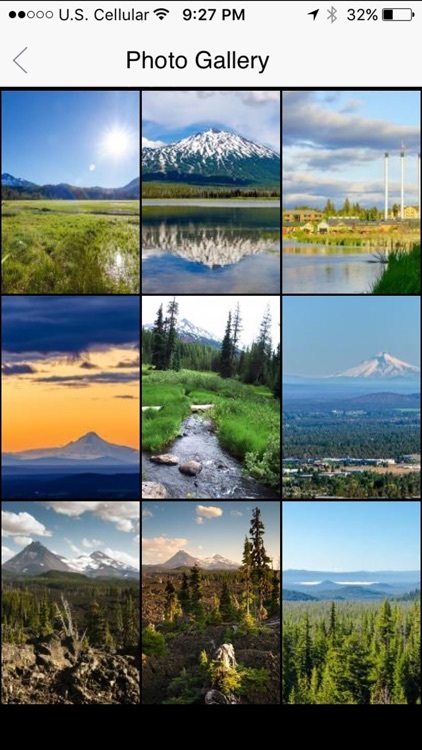 Get up close and local to experience Oregon through the eyes of a local. 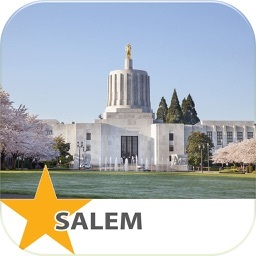 Unlock the secrets to Oregon!